Really? This unimaginably huge, vibrant worldwide internet platform and you’re visiting a propane page. Really? That’s so sad. 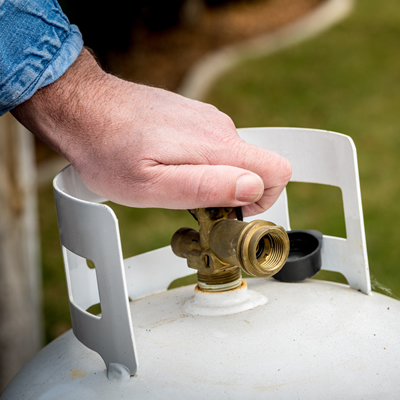 What’s not sad is we have tons of propane; we fill your approved tank for you and we have the cheapest propane in town! Grill tanks to RV tanks we fill ‘em all! Come on in!